Skylight blinds can enhance the performance of all forms of the roof windows, our blinds are compatible with all major brands. 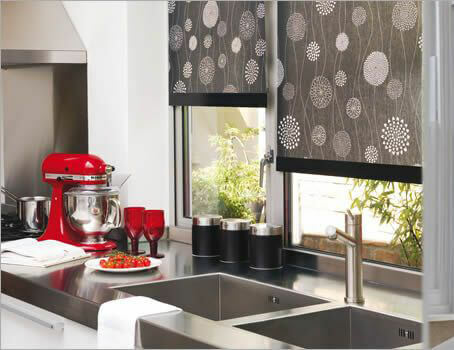 Installation of the blind is very simple just a four screw system means installation is easy and mess free. Our Skylight blinds are suitable with Velux, Dakstra, Fakro and Rooflite Blinds. Brush seals create a barrier between the blind blinds and the window frame, blocking out light and reducing heat loss. Clips are attached to the fabric to ensure the blind stays securely within the runners at all times.